Cathy Olkin is Deputy Principal Investigator for NASA’s Lucy Mission and a planetary scientist at the Southwest Research Institute in Boulder, Colorado. She is also a deputy project scientist for NASA’s New Horizons Mission. 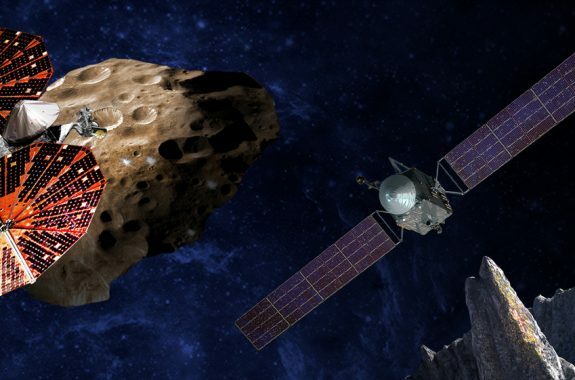 NASA’s upcoming asteroid missions will examine a metal world and primitive planetesimals. 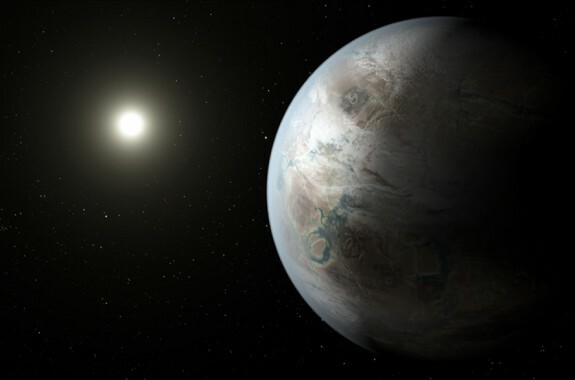 NASA’s Kepler program has located a planet close in size to Earth, orbiting in the habitable zone of a star similar to our own sun. 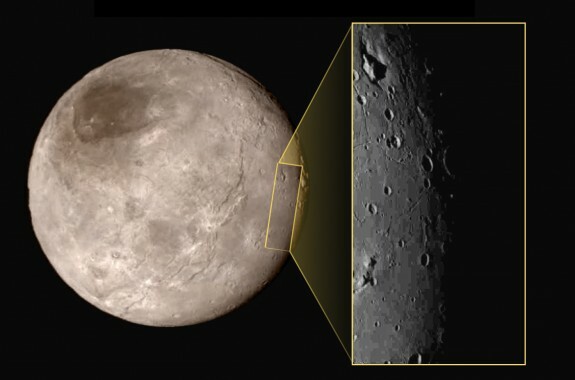 Plus, new data about Pluto.